We lottery players are a superstitious bunch. We love our numbers, we love our strategies, and we love our lucky charms. Rabbits' feet, horseshoes, four-leafed clovers - if there's a totem out there that says luck, we want it in here with us, pouring its good fortune into our bank account. That's why when bus driver Sean Lloyd found a lucky penny on the ground, he knew beyond a shadow of a doubt it was meant to bring good things into his life. "See a penny, pick it up, all day long you'll have good luck". That's how the saying goes, and that's exactly what came true for Sean - because by believing in his lucky charm, he was able to turn one penny into a whopping £1.8 million lottery win! 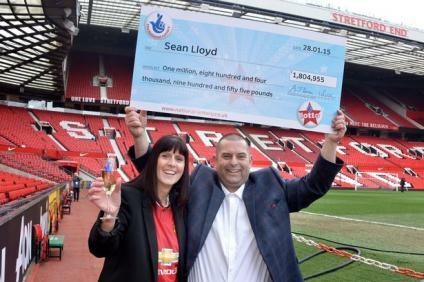 Wednesday was the day fate smiled on Sean - the same day as the UK National Lottery's quadruple and final rollover draw. The father of four explains: "I had just finished my shift on the bus and was going to get my lunch. I noticed a shiny penny on the floor outside the shop and I just felt lucky. I thought 'This is my lucky day - I am going to buy a lottery ticket'. I bought my ticket and actually rubbed the penny on the ticket - just to bring me some extra luck." Extra luck it certainly did bring him - in the form of a £1.8 million jackpot! Sean discovered the good news when he went to check his numbers just before going to bed. "I got my iPad out and started to check my numbers", he says. "I saw I had five and I thought 'Amazing. I can now pay towards my daughter's wedding bill'. "I then noticed I had the bonus ball too and I just screamed with excitement - I could not believe it! My wife had gone to bed - I ran upstairs to wake her and just shouted 'We are going out right now to celebrate' - I think she thought I had gone slightly mad. "I called my son and I have to confess we did have a few celebratory drinks and ended up finally going to bed at 4am." The next day, this loyal Manchester United fan quit his job in Ashton-under-Lyne and now has big plans for his family and his winnings. "I didn't hesitate," he says of handing in his notice. "I am now looking forward to a wonderful life. I will be able to pay off the mortgage and all of my debts, and take my family on a dream holiday. "Things like this just don't happen to people like me. I just cannot believe it. I have to keep pinching myself and telling myself this is really happening and Melanie (his wife) and I really have won the lottery." And is Sean done playing the lottery now that he's one of its big winners? Not a chance! "I am now convinced I am going to win again", he says. "If a shiny penny can bring me luck, a shiny 10p piece can too." Of course it's not just Sean that has a chance of getting lucky - you do too, just by buying a ticket with GiantLottos.com. Rub your horseshoe, wish on your four-leafed clover, get on Lady Luck's good side, and who knows - you too could be coming out on top in tomorrow night's UK Lotto draw. Best of luck to you! 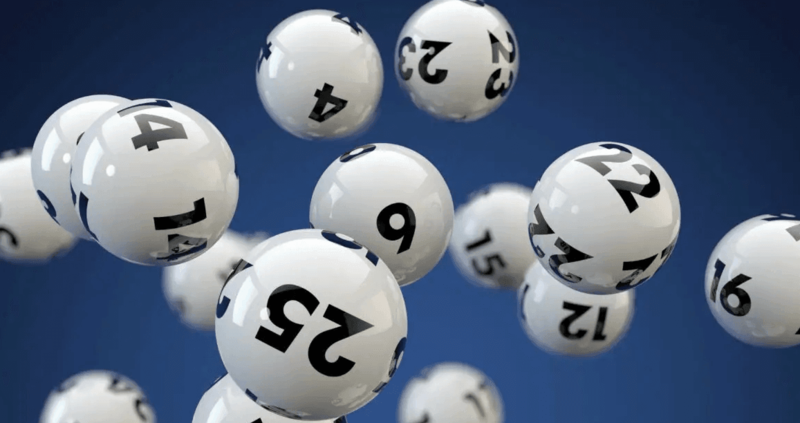 When using the Giant Lottos online lottery platform our members get to enjoy leading lotteries for the identical price they would pay in the stores. Simply sign up, pick your lotto, buy your tickets and get ready for the jackpots to roll in!